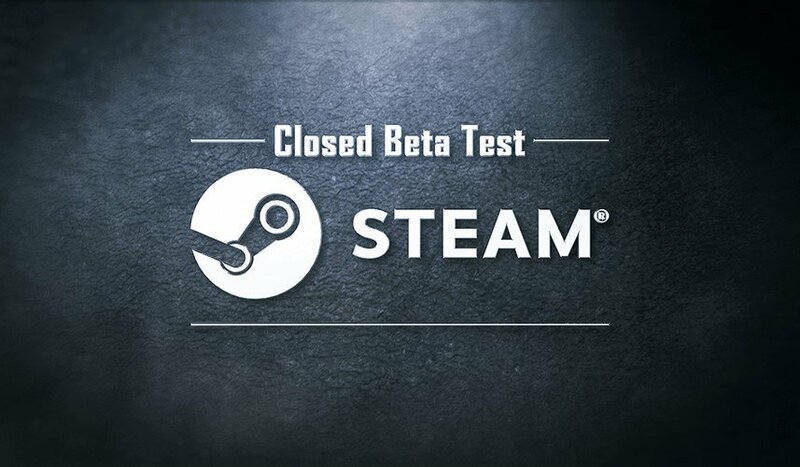 We’re excited to announce that application for our Close Beta Test (CBT) is open! 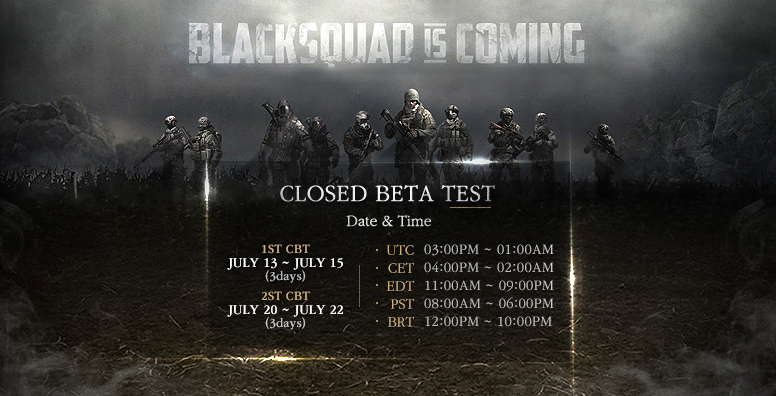 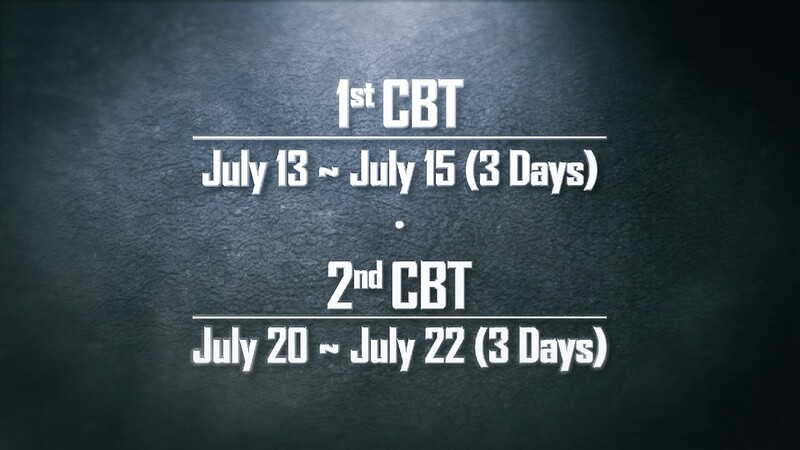 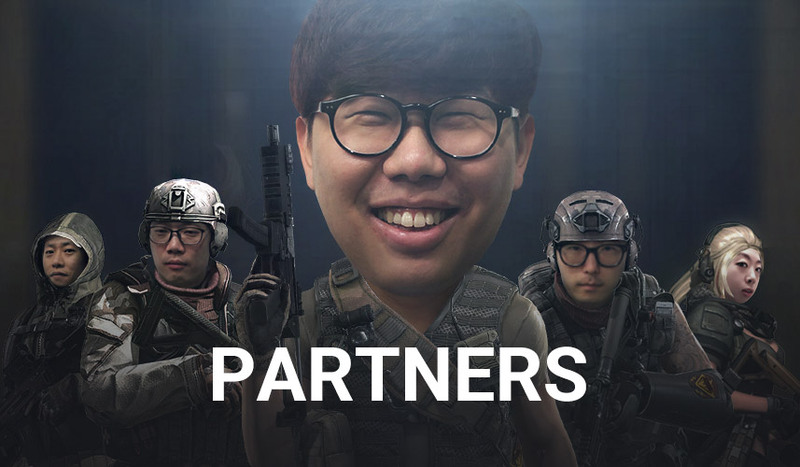 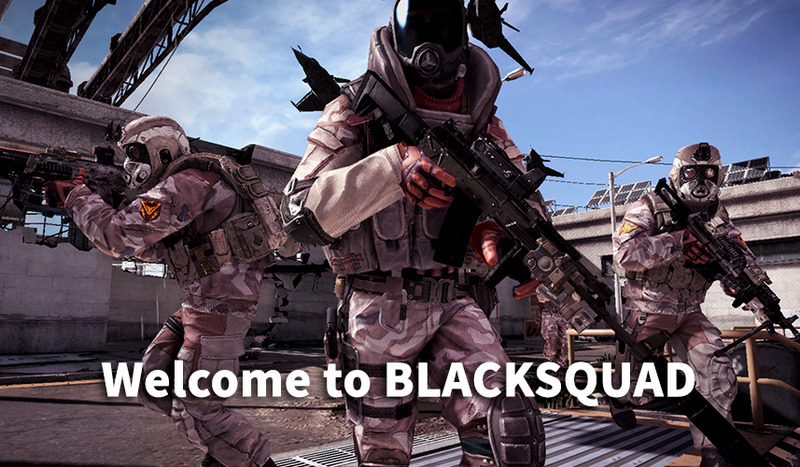 You can apply for it on our official website (http://blacksquad.com/join_cbt/) from 7 July to 10 July. 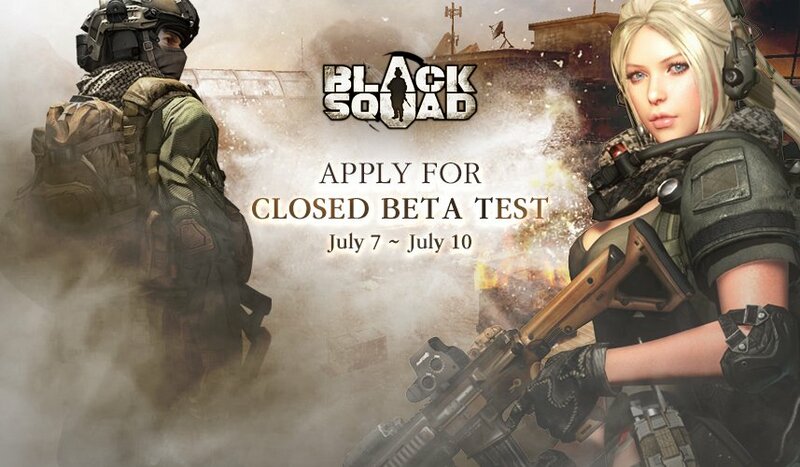 Once we collect all the applications, we will send you an email with beta key.